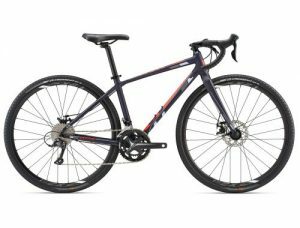 From exploring new terrain to cyclocross racing – cross / all terrain gravel bikes allow you to tackle a wide range of conditions. 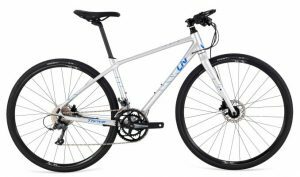 Road bike efficiency and speed meets off road stability and handling. 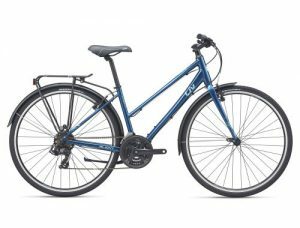 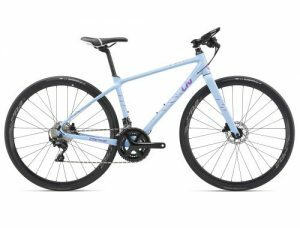 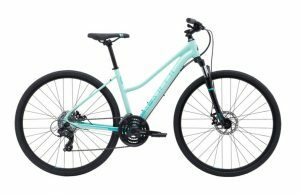 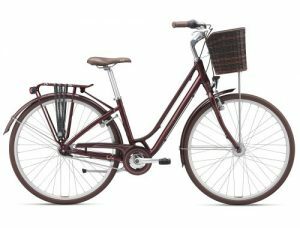 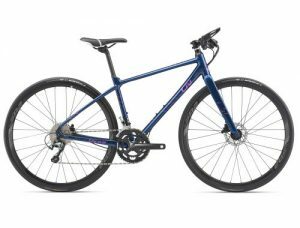 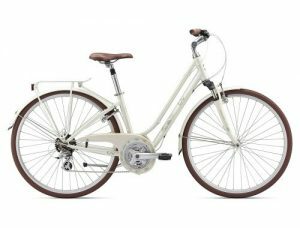 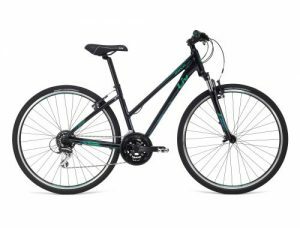 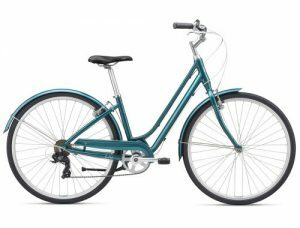 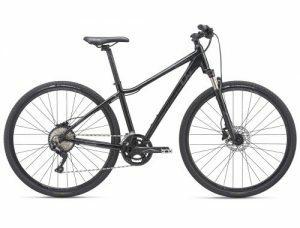 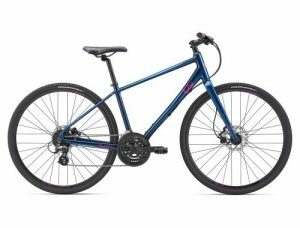 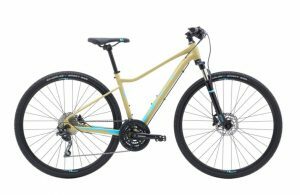 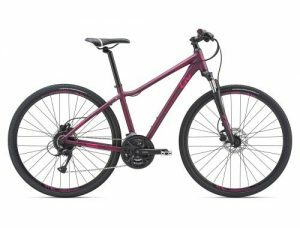 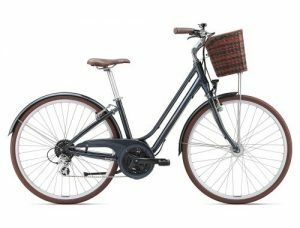 Seeking a bike with the speed of a road bike, but the durability and upright comfort of a commuter bike? 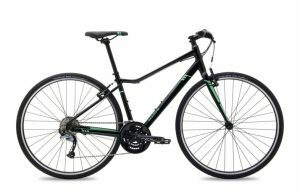 The Speed + Commute range was made with you in mind. 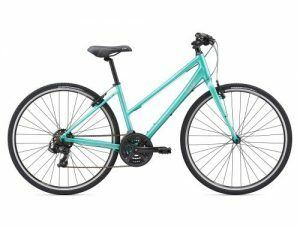 Suit up for a workout, or grab your backpack and get off to the grocery store. 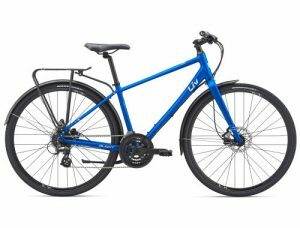 These bikes easily accept fenders and racks and still make great time across town, to work, or your next daily adventure. 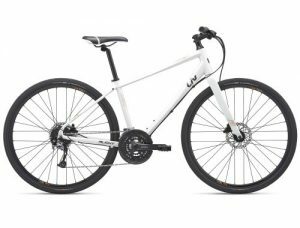 Sometimes pavement can be a bit boring. Sometimes you want to find the route to work with the least pavement. 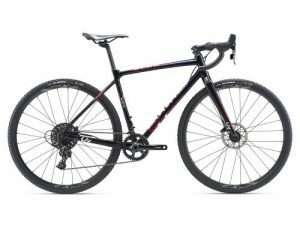 And sometimes you just want to hit the fire road for a good climb away from the rest of the world. 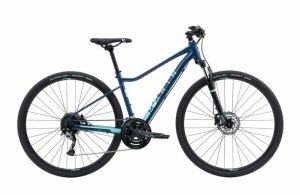 For all of these reasons you’re riding a Dual Sport, so you can do anything just shy of mountain biking. With the speed of a pavement bike, and the front suspension and multi-terrain tires inspired by mountain bikes, you lead the way into adventures beyond the beaten path.